Two reasons this Wednesday will be very special. 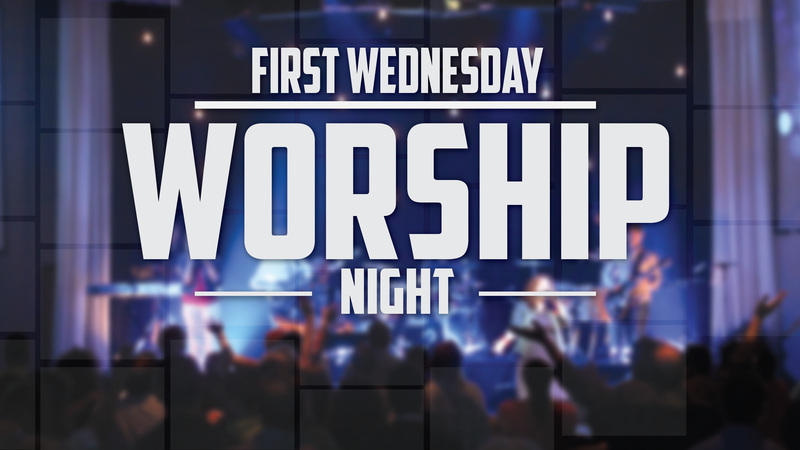 #1 It’s First Wednesday Worship, and my friend Steven Morgan from Columbia, TN, will be leading us in worship. 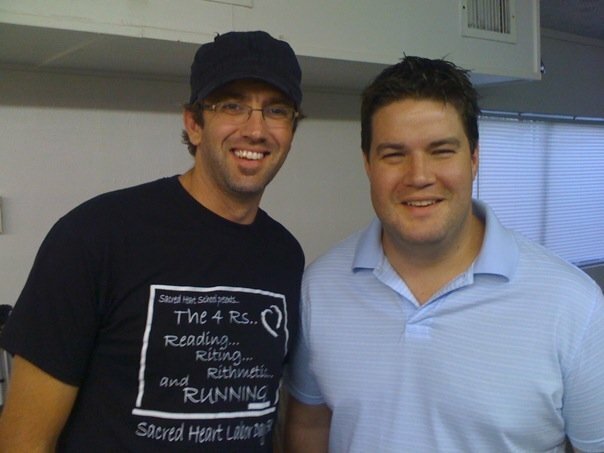 Steven has led worship all over the nation, and has a heart for God’s presence. Currently, Steven is founder and Lead Pastor of Destiny Church in Columbia, TN. Worship will start at 6:30 p.m.
#2 We will ordain three new elders in Chip Johnson, Deborah Jackson and Lee Moseley. The ordination recognition will start towards the end of the service, at approximately 7:30 p.m. So, even if you can only come late, join us for this important step in the life of our congregation.